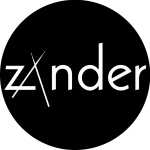 Friends | Activity | Zander | Has it leaked? Carina Round is currently touring with Puscifer as a member and support. This is her first LP since 2007.